Because the aligners are removable, you can continue to eat all your favorite foods and you can brush and floss normally. Clear aligners are virtually invisible. You can smile confidently both during treatment and after. Almost no one will know you're wearing them unless you tell them. There are no metal brackets to attach and no wires to tighten. Aligners consist of smooth, comfortable plastic that you simply wear over your teeth so there is less irritation of gum and cheek tissue. Wearing the aligners will gradually and gently shift your teeth into place. 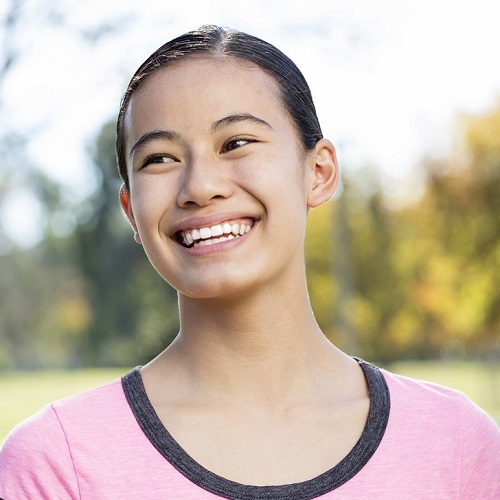 Is Invisalign® as effective as traditional braces? Yes. 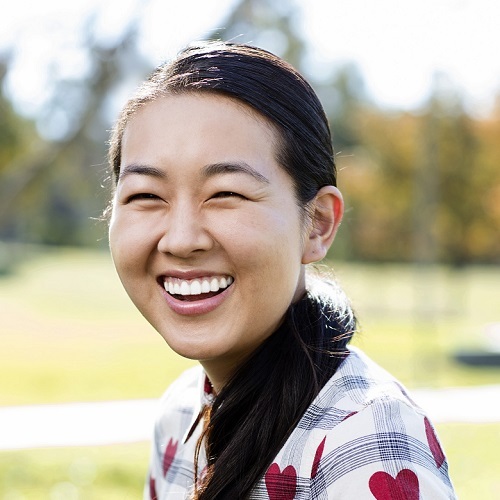 When worn according to the recommendations of an experienced Invisalign®-trained orthodontist, Invisalign® can be as effective as traditional braces. Invisalign can effectively treat mild to severe cases, including underbite, overbite, overcrowding and gaps between teeth. In most cases, Invisalign® treatment is comparable to the cost of traditional braces. Only your doctor can determine the cost based on your specific needs, however. Other factors which may determine the cost of treatment include the difficulty of your case, how long you are in treatment, your orthodontic insurance coverage and additional factors as determined by your orthodontist. Do I have to wear my Invisalign® aligners all the time? Invisalign® is most effective when worn 20 to 22 hours per day.